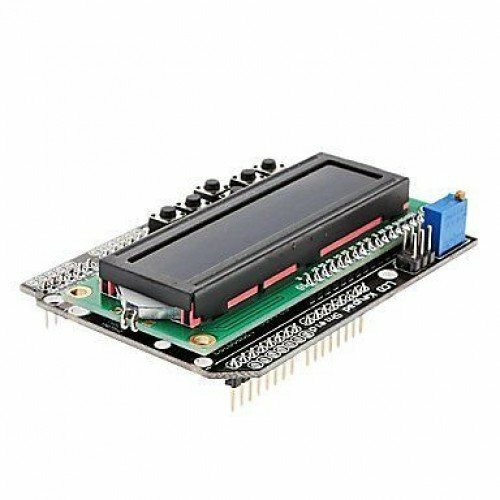 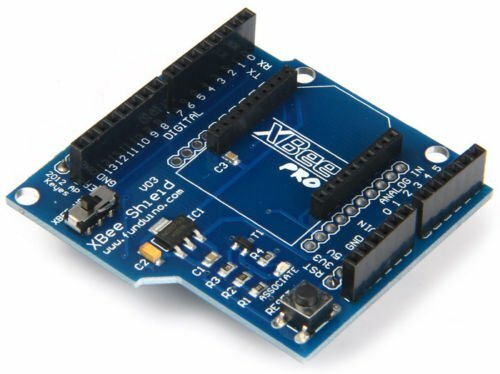 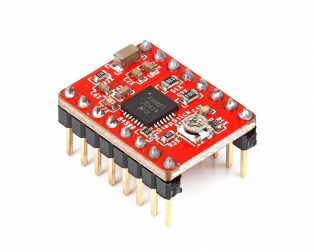 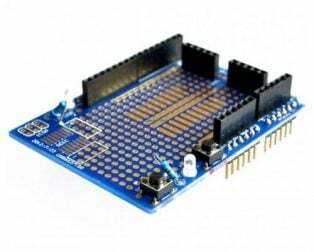 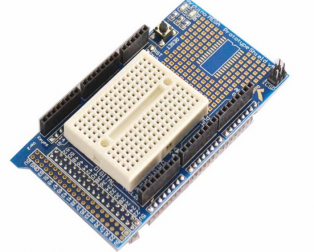 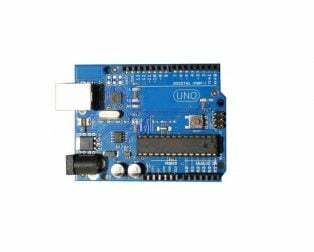 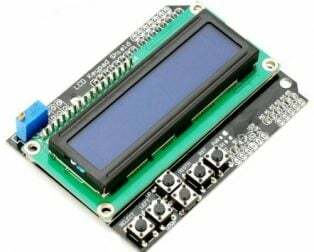 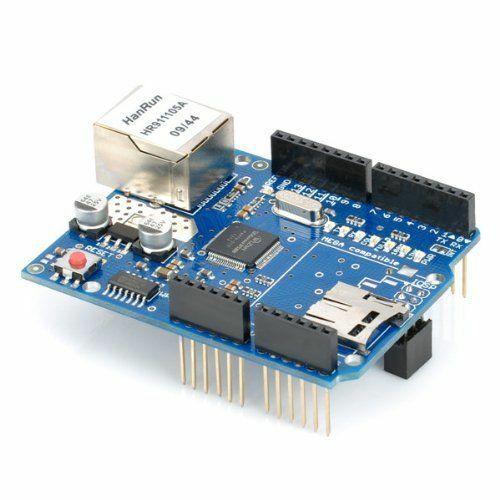 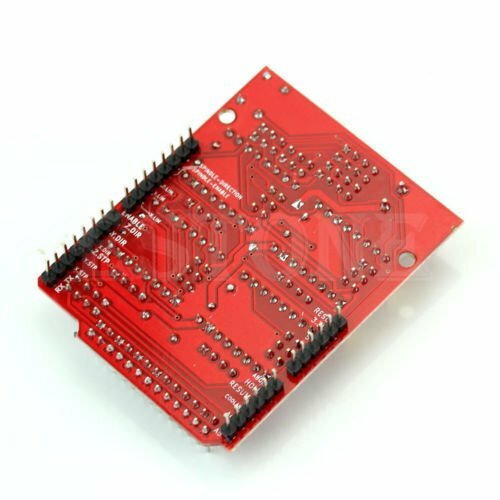 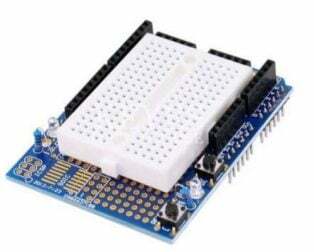 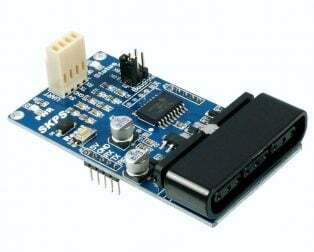 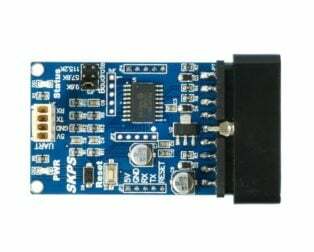 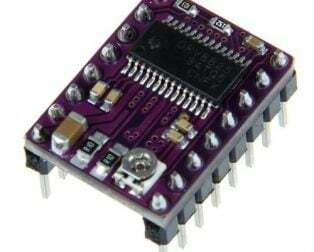 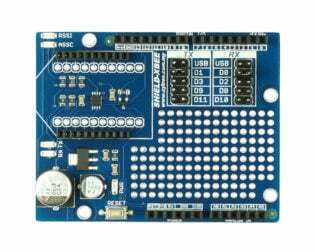 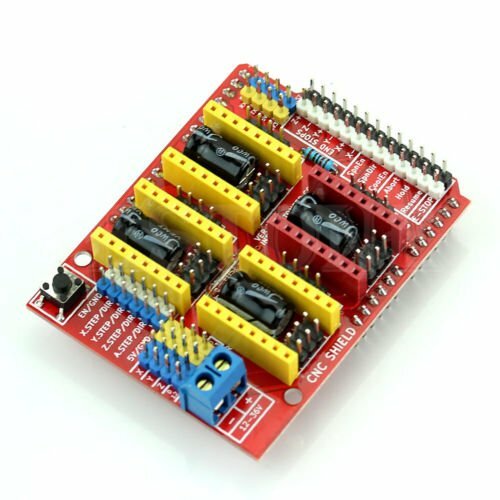 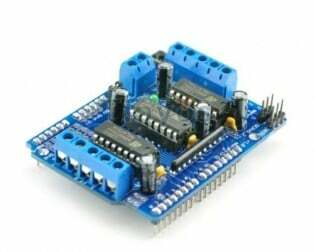 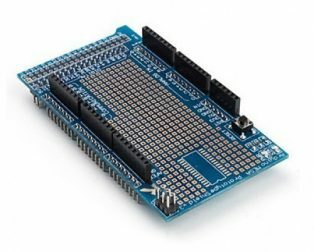 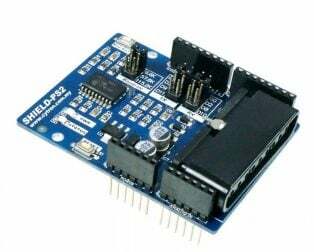 This expansion board as a driver expansion board, can be used for engraving machines, 3D printers, CNC. 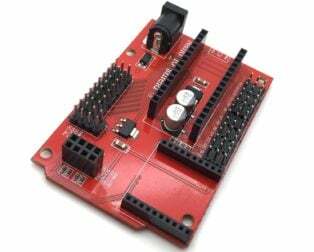 It is a total of four slots, can drive four A4988 stepper motor. 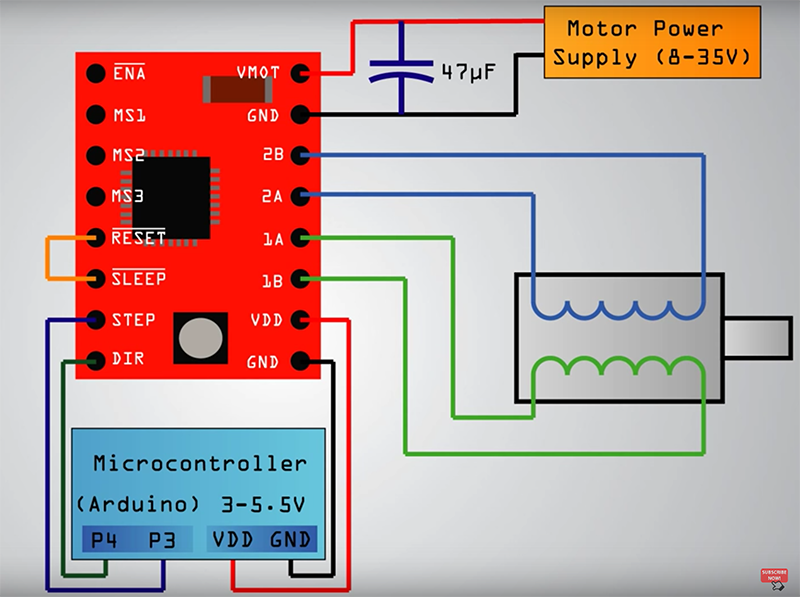 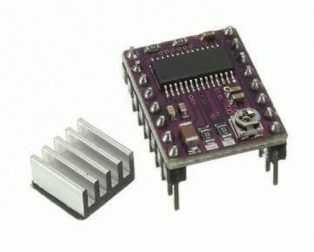 Each road stepper motors only need two IO ports. 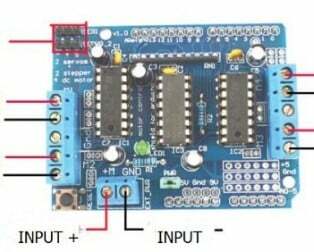 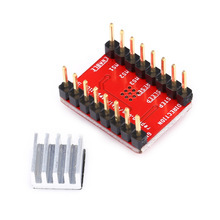 In other words, six IO ports can be well managed three stepper motors. 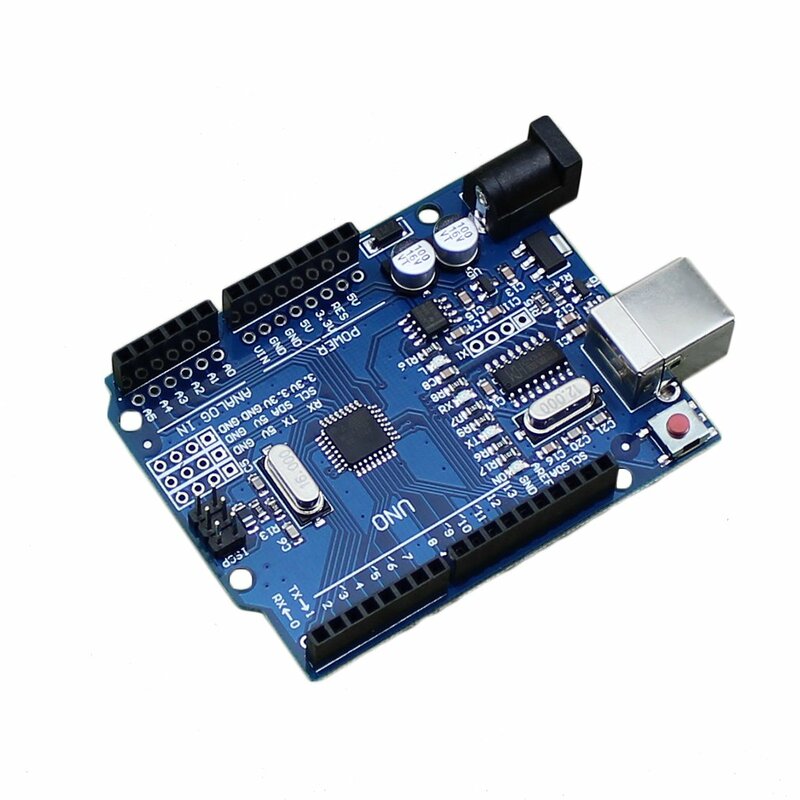 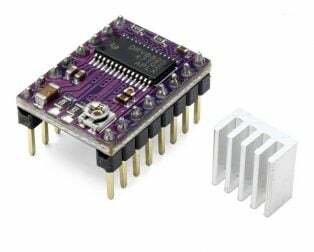 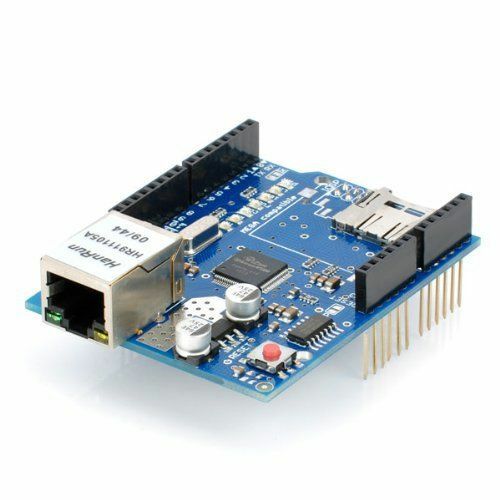 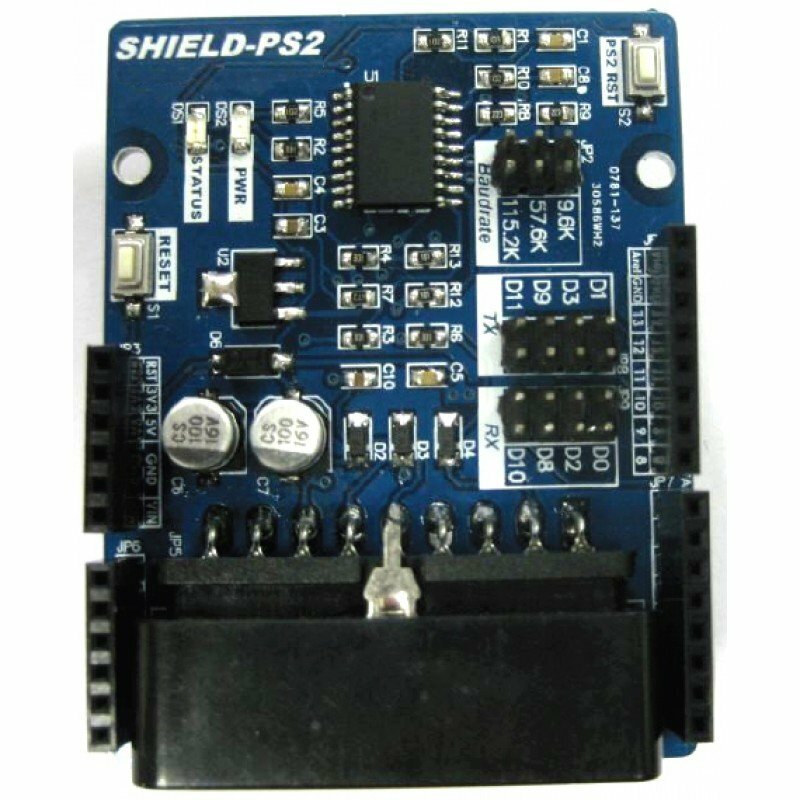 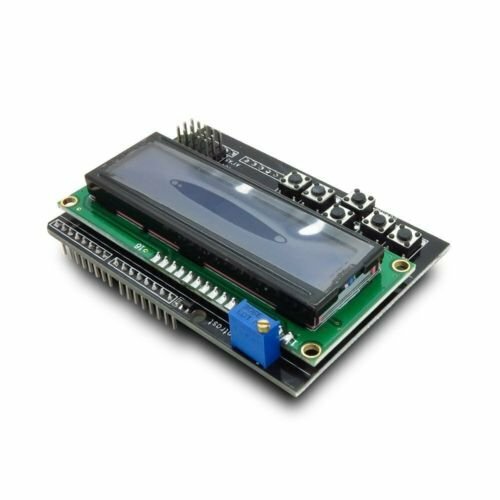 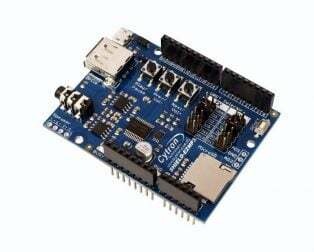 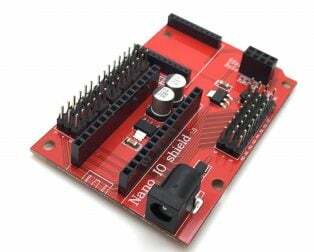 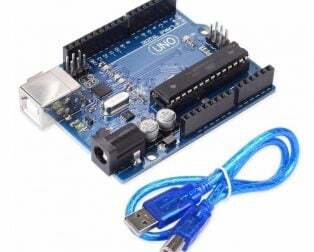 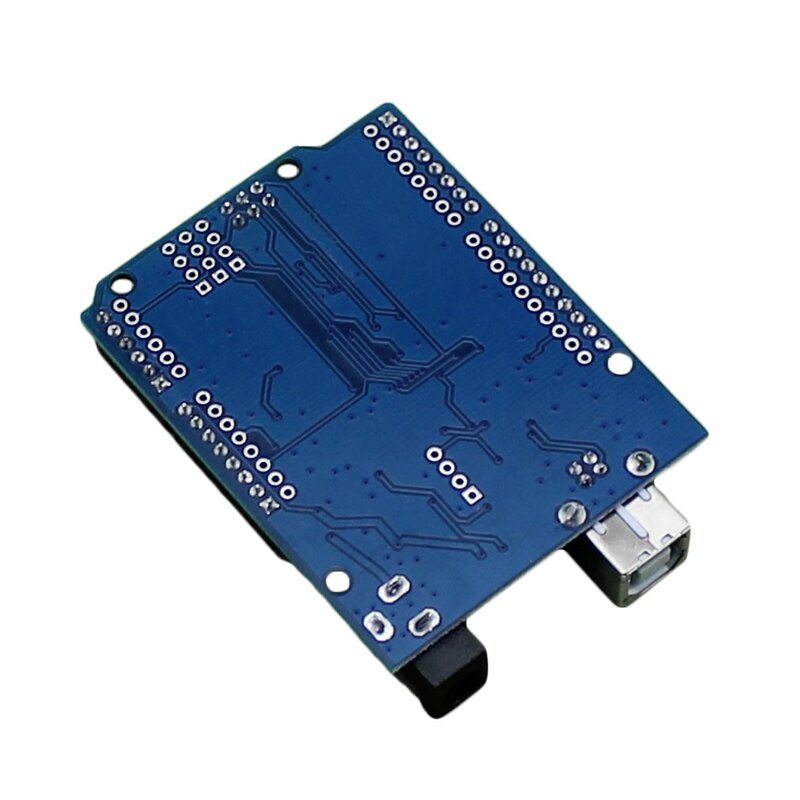 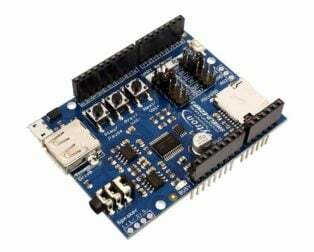 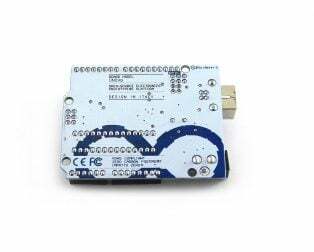 The CNC shield V3 for Engraving Machine 3D Printer A4988 DRV8825 driver expansion board is very convenient to use. 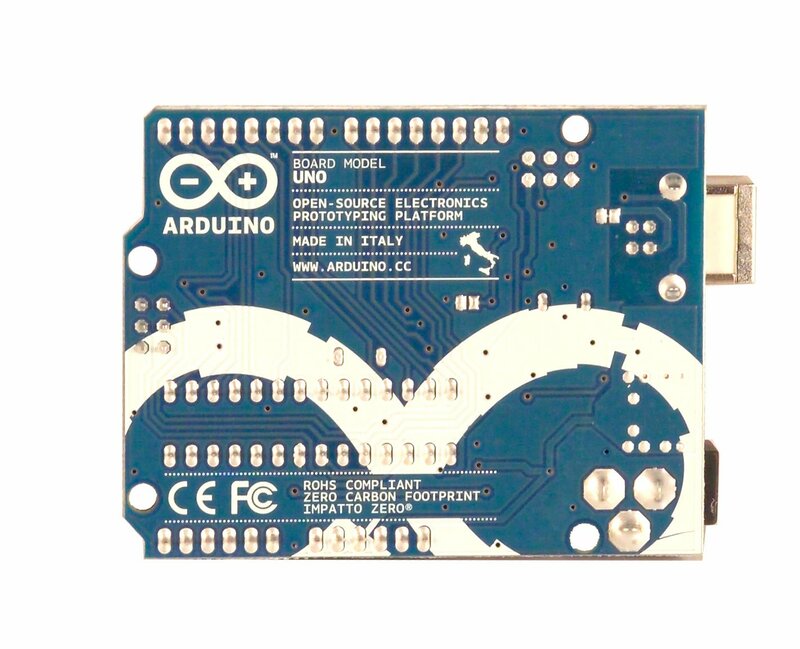 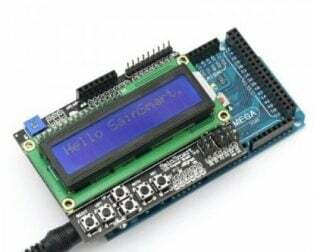 After insert Arduino CNC Shield V3.0 into Arduino UNO, and installed GRBL firmware then you can quickly DIY a CNC engraving machine. 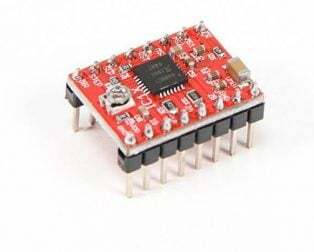 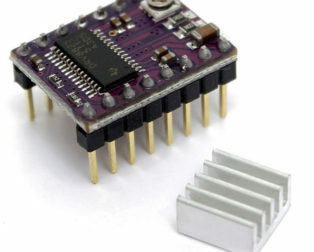 Stepper Motors can be connected with 4 pin molex connectors or soldered in place. 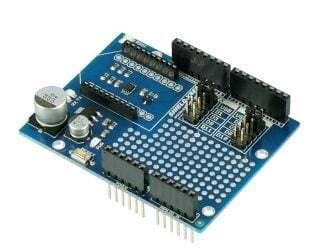 Please note that this is an unassembled kit and needs soldering.